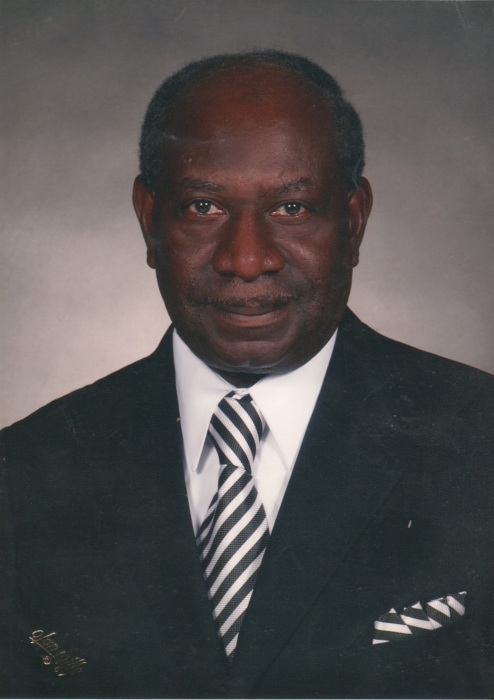 Deacon Hercules Felder, Sr., 74, son of the late John Henry Felder and Annie Mae Miller Felder, was born July 16, 1944 in Orangeburg, South Carolina. He entered into earthly rest on Saturday, March 16th, 2019 at Baptist Medical Center in Columbia, SC following an extended illness. Deacon Felder received his education within the public schools of Orangeburg County. He retired from Greenwood Mills/Fashion Fabrics after serving over 25 years. Hercules was united in holy matrimony to Shirley Mae Zimmerman for 52 years. He will be remembered for his love of family and his compassion for others. Hercules absolutely enjoyed spending quality time with his grandchildren; he had a special love for each one of them. He was preceded in death by his sister, Mary Ann Felder; brothers, Raymond, John B, and Leroy Felder and granddaughter, Taylor Monique Felder (his buddy). He leaves to cherish fond memories: his devoted wife, Shirley Mae Zimmerman Felder of the home; his loving and caring children, Hercules (Gwendolyn) Felder, Jr. of Columbia, SC, Jeffery (Cindy) Felder of Williston, SC, Linda Felder of Columbia, SC, Yvonne (James) Felder-Robinson of Mooresville, NC, Yolanda Felder of Concord, NC, Shirley Reddick and Stephanie Felder of the home; one aunt, Maggie Lee Miller of Orangeburg, SC; four sisters-in-law, Elaine (Hercules) Govan, Diane Zimmerman, Gloria (Kevin) McDonald, and Wilhelmina Hughes all of Orangeburg, SC; nine grandchildren: Jermaine, Danica, Tiara, Brittanie, Devin, Christian, Melanie, Kaitlyn, and Avery, Jr.; two great grandchildren, Jaquittin, Jr and Olivia Rose and a host of nieces, nephews, other relatives, church family, and friends that will miss his presence dearly. The viewing will be held on March 23, 2019 at Glover's Funeral Home at 1:00pm until 8:00pm. The service will be held on March 24, 2019 at Progressive Church of Our Lord Jesus Church located at 282 Progressive Way in Denmark, SC 29042 at 2:00pm.